Need something now? 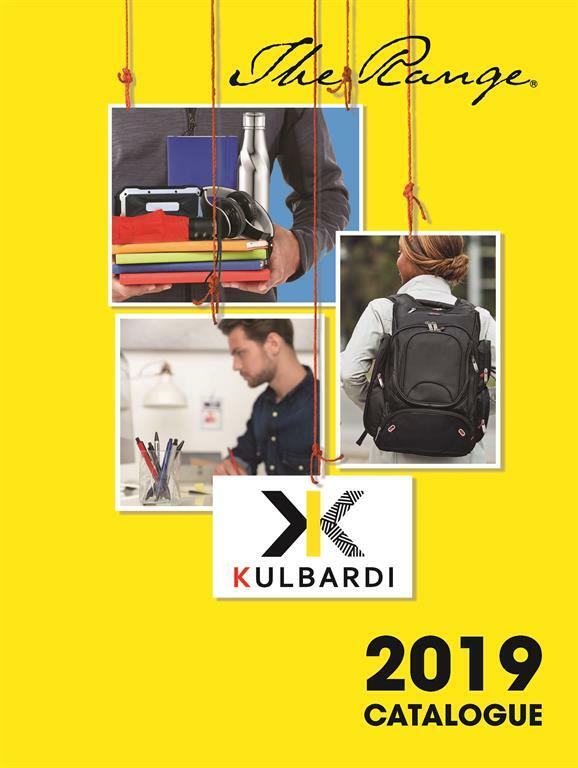 Check out our 2018 Workplace Supplies Catalogue products available in all warehouses for next business day delivery. 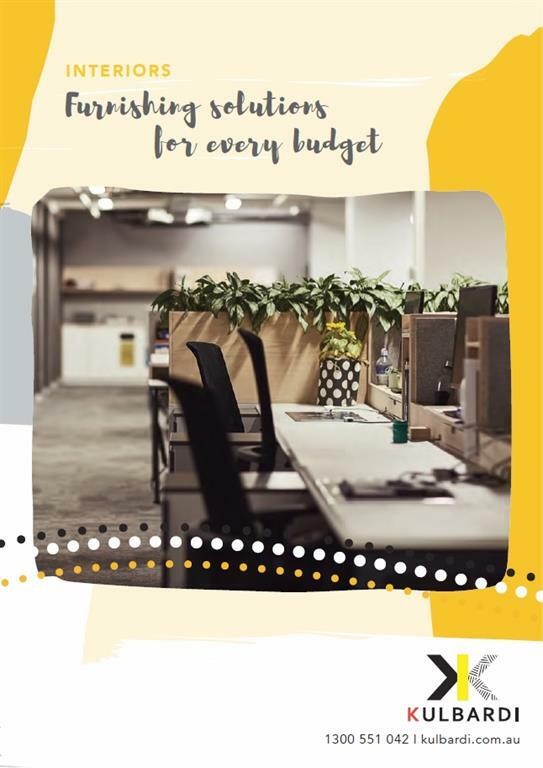 Here's why you should consider Kulbardi Interiors to create or enhance your workspace. Check out our extensive Inspiration Office Furniture range. More options available, contact 1300 551 042 and speak to one of our experienced Inspiration Office Furniture Specialists! Check out our extensive office furniture range. More options available, contact 1300 551 042 and speak to one of our experienced Furniture Specialists! Looking for inspiration to promote your brand and make a statement. Check out our range of promotional products or contact our experienced Promotional Marketing Specialists today! Looking for inspiration to promote your brand and make a statement. 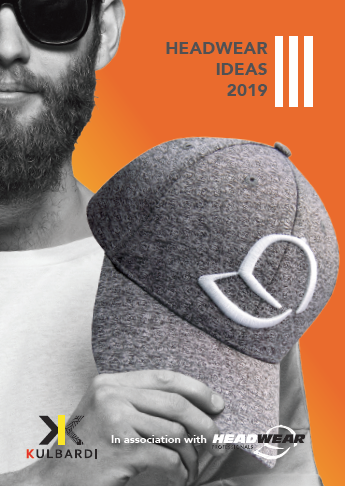 Check out our extensive range of caps and hats available for custom branding or contact our experienced Promotional Marketing Specialists today! 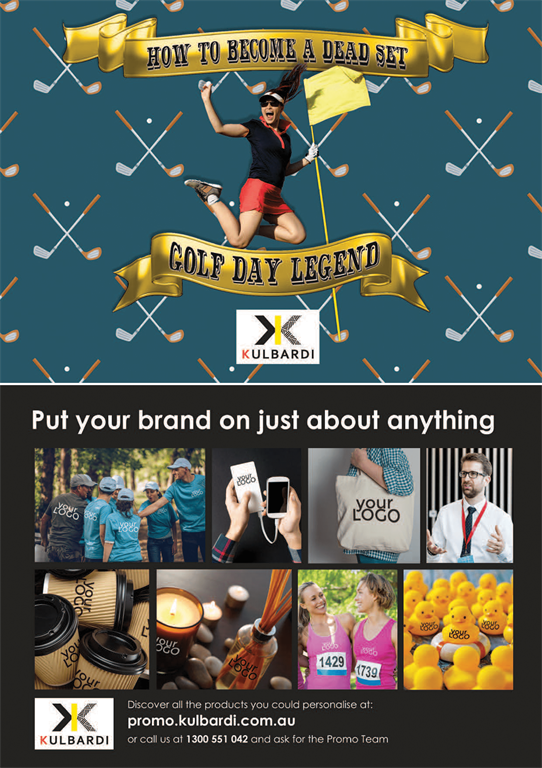 Need help organising and branding your corporate Golf Day? Want to make your guests, clients, staff AND bosses go 'Wow'? Use this booklet as inspiration for your corporate Golf Day and use our checklist to ensure you have all your bases covered!